Staffs Biker on the road. 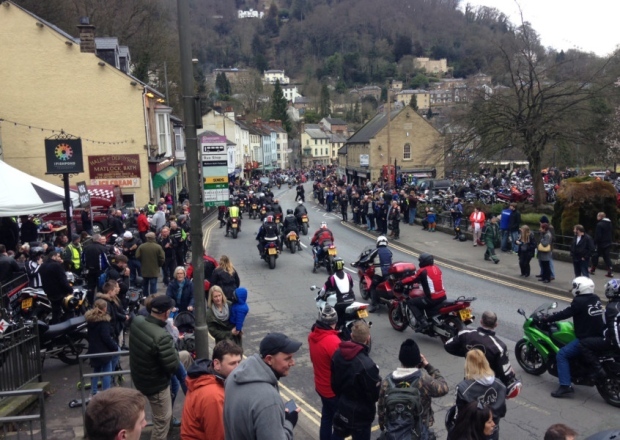 Thousands of bike enthusiasts from all over the country rode to biking ‘Mecca’ Matlock Bath on Sunday to protest against proposed parking charges. Up to 4,000 bikers were thought to have made the trip to the picturesque Derbyshire Dales village, with many more spectators coming simply to witness the spectacle. Derbyshire County Council want to impose a charge of 50 pence per hour on bikes as well as limiting the time they can use the spaces to two hours. Protestor, John Tatton, who has been riding since 1967, said he comes to Matlock Bath from Nottingham about ten times a year on his 1300cc Honda Fury. 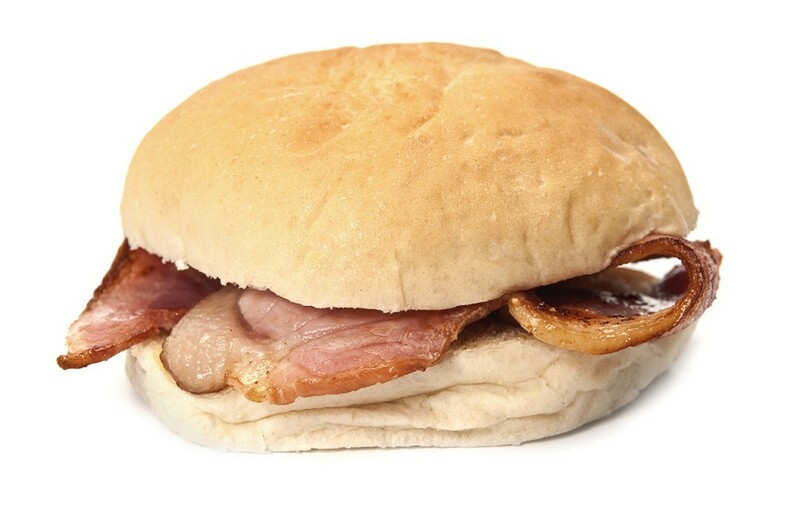 He said: “The shop owners are in uproar about the parking charges – they don’t want it and neither do we. 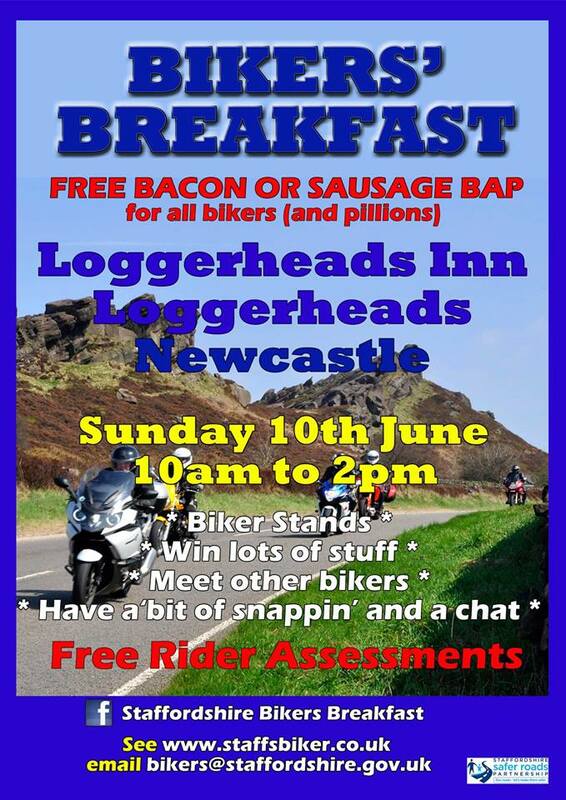 Another, Steve Palmer from Leicester, who comes to Matlock Bath every other Sunday, said: “There is a lot of feeling amongst the bikers for Matlock Bath but it feels like they don’t want us here. And Paula Dyson, who runs the Ashdale Guest House on North Parade with her husband Shaun, said that while she could see the issue from both sides, she thought the bikers were an integral part of village life. “Our son is a biker and we’ve had someone here today who has come from North Wales just for the protest.